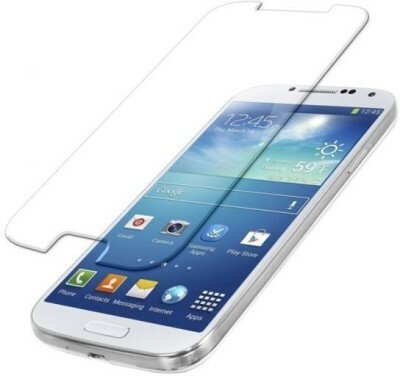 The best screen protector BY\"CELLSHEPHARD\" for your mobile. Why this is the best??? 1. 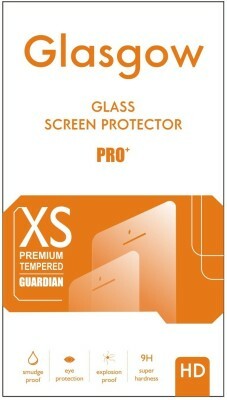 This Protector is Shatterproof hence better than a normal tempered glass which gets cracked easily. 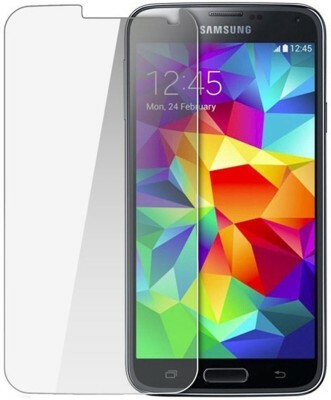 This is clearer than normal Screen Guard / Screen Protector & Tempered Glass. 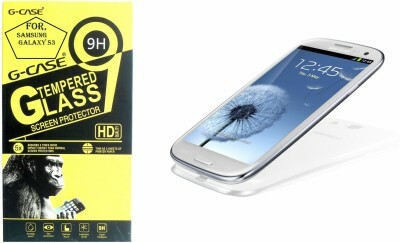 This is Easy to clean & Anti fingerprint Screen Protector. You can keep your phone now your pocket with keys, coins and any metallic article. 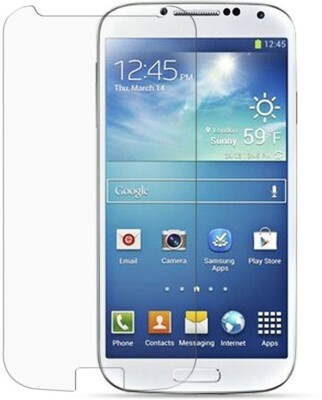 This is made of Anti Shattered Film (High Silicone Coated) and based on Zero-Residue Adhesive Technology. This is as thin as 3 sheets of a Paper. 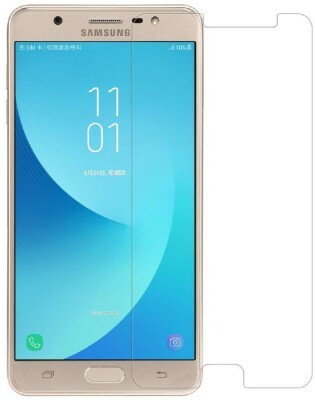 So your phone will not look 7. It comes with 6 Layers of Protection.